Challenge! And a prize too!! I’d like to propose a challenge! Yes, I would. 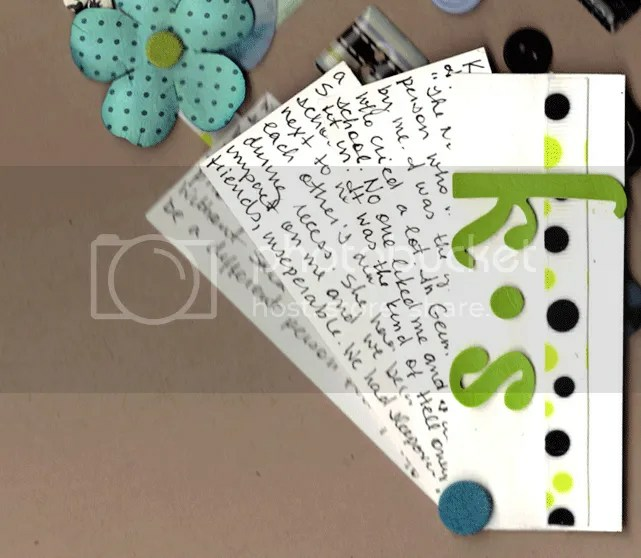 Up for grabs is a prize pack from Scrapbooker’s Club House. All you have to do is create a layout about the little things that make you unique/your quirks. It could be one thing like how you hate it when the cupboard doors are left open or how you eat the same meal every Sunday night. It’s up to you. Like us to your blog in the Comments section below to show us your entry. Just a reminder about our contest. There is only one more week to enter! I really like the idea of mini books. You can usually get a lot done in a relatively short amount of time. 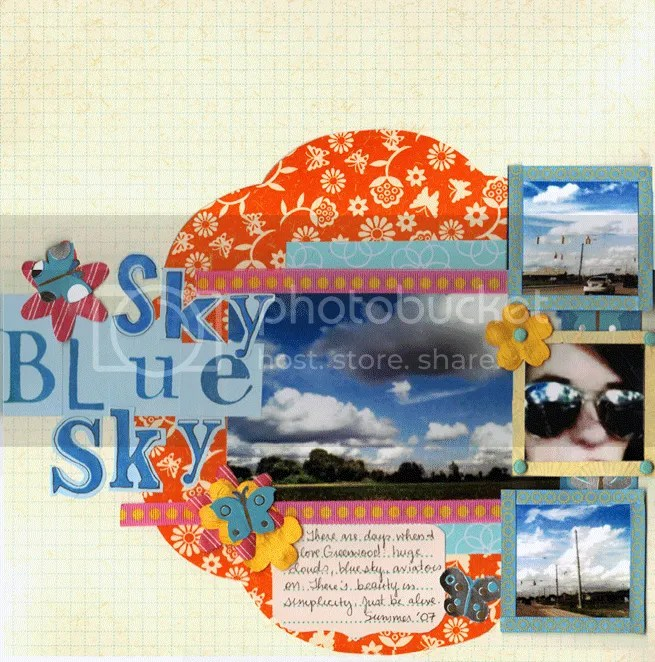 While browsing the internet, I found a great freebie class from Shimelle. She suggests creating an “I Have to Confess…” mini album. This is really simple and is meant to be light hearted (though you can make it as serious as you want). See the full details here for more information. As you can see, you could easily get this album done in a day as the format is quite simple, no fuss. For all of you who complete your “confessions”, please link us to your blog to show it off! 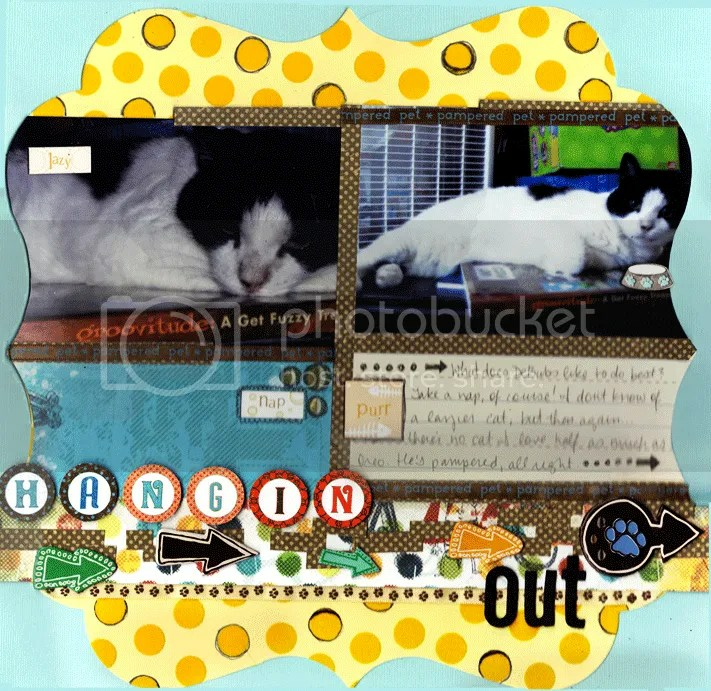 Scrapbooker’s Club House will be giving a prize pack to a winner, randomly drawn from all the entries. Closing date is Tuesday, July 13th (one week from today). Club House Challenge with a Prize up for Grabs! Closing date is Tuesday, July 13th (two weeks from today). Now it’s your turn! 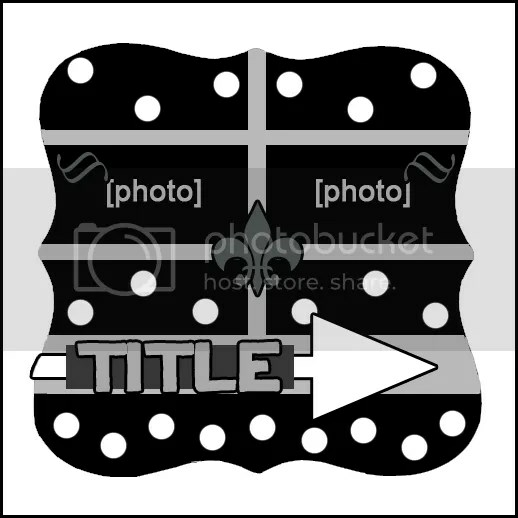 Enter your layout into our Blog Sketch contest folder which can be found here. Don’t forget to put your NAME and the words BLOG SKETCH #25 in the subject line. The lucky winner will receive an envie of goodies courtesty of Scrapbooker’s Club House! Let’s see what you got! 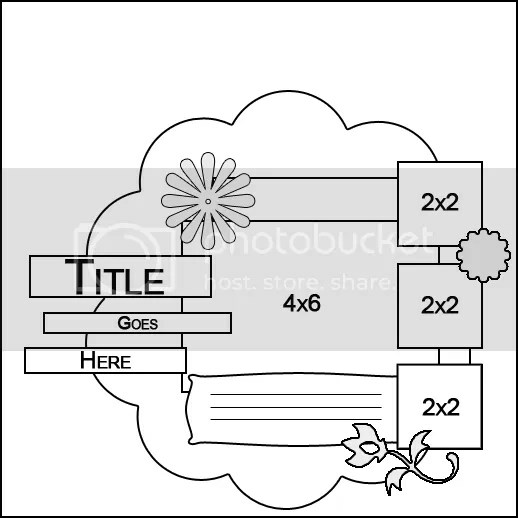 Enter your layout into our Blog Sketch contest folder which can be found here. 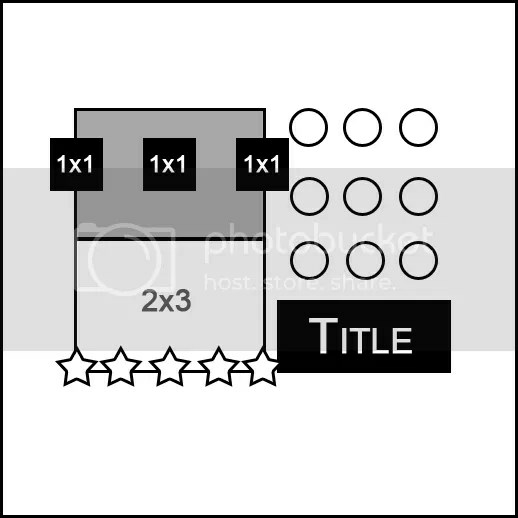 Don’t forget to put your NAME and the words BLOG SKETCH #24 in the subject line. 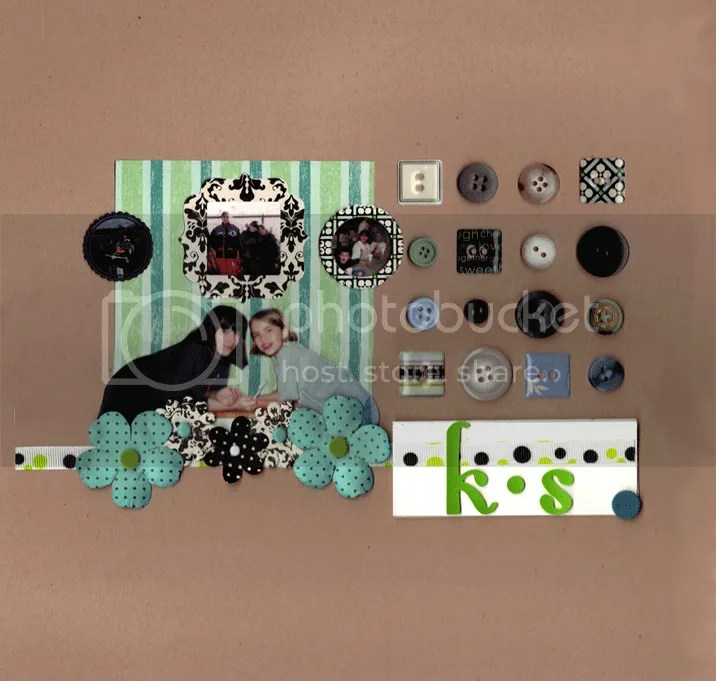 The lucky winner will receive an envie of goodies courtesty of Scrapbooker’s Club House!